Check out the trailer for Tsunambee! This is gonna sting a little. 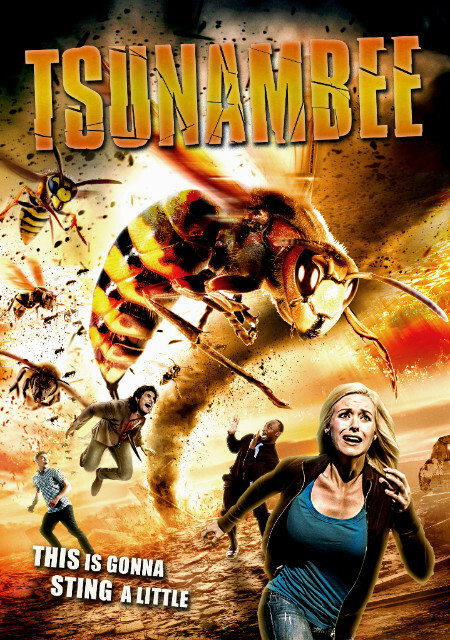 From Wild Eye Releasing comes the ultimate buzz kill Tsunambee, premiering on VOD 6/13! After a catastrophe strikes Los Angeles, survivors face an even greater threat, thousands of giant killer bees, ushering in the end of the world! Writer/Director Milko Davis's ferociously fun ode to golden age creature makes its digital debut June 13!